SAVANNAH, Georgia, February 5, 2018 — Gulfstream Aerospace Corp. today announced it recently delivered a fourth Gulfstream G650ER to Qatar Airways for its Qatar Executive commercial charter service. With this latest delivery, Qatar Executive becomes the largest single owner-operator of G650ER aircraft in the world. Gulfstream established a partnership with Qatar Airways when the carrier became the international launch customer for the Gulfstream G500 in 2014. 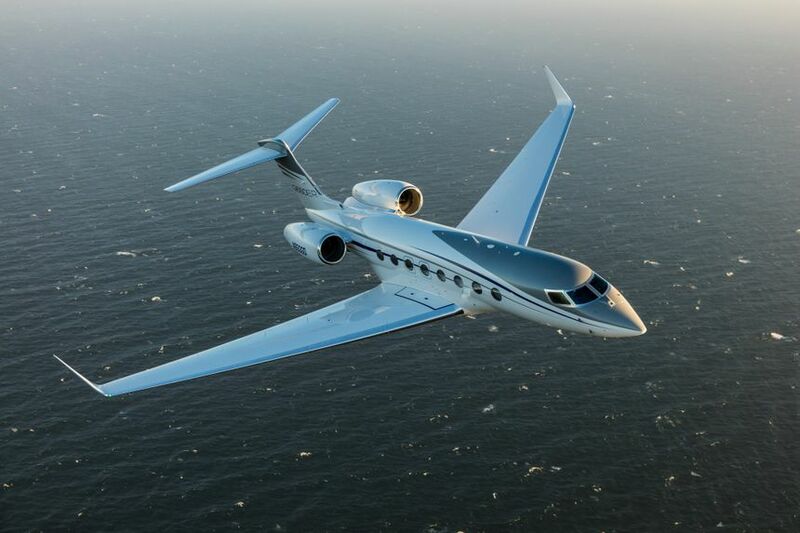 Since that time, Qatar Airways established an agreement for up to 30 Gulfstream aircraft, a combination of firm orders and options that includes the flagship G650ER, the G500 and its sister ship, the Gulfstream G600. Qatar Executive’s G650ER service can connect Doha nonstop to Cape Town or Tokyo or New York to Doha. 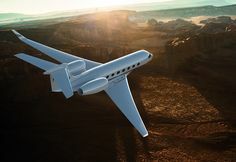 The G650ER has a range of 7,500 nautical miles/13,890 kilometers at Mach 0.85 and a top operating speed of Mach 0.925. In the cabin, the G650ER features an award-winning interior design, 100 percent fresh air, the lowest cabin altitude in the industry and 16 large Gulfstream panoramic windows. Passengers can stay connected with internet, phone and onboard printing capabilities.